Block Design: Joanna would like us to make the Hummingbird block from Red Pepper Quilts. You should have received the foundation paper pieces from Joanna. Please make TWO blocks. Fabric selection: You should have received a piece of background fabric from Joanna. If you have not received the fabric and templates, please contact her. 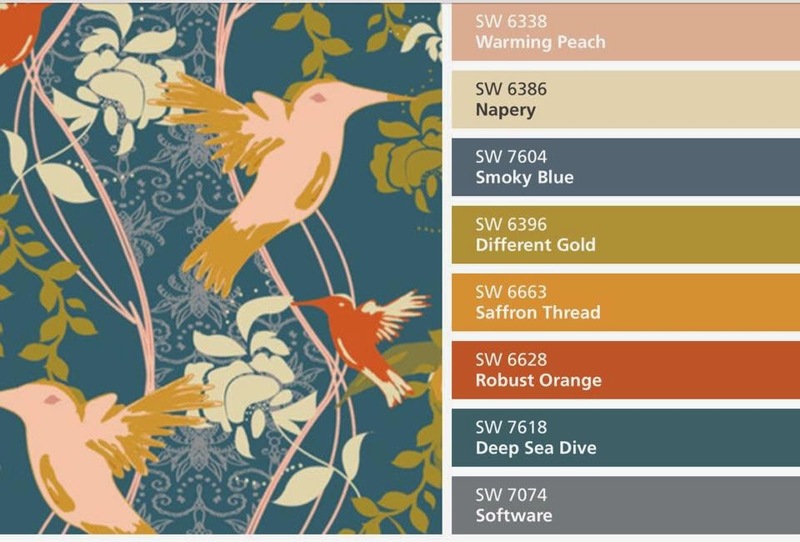 For the hummingbirds, you can use either solids or prints, but if you use prints, Joanna requests that the prints don't read too juvenile.